According to Popular Science, there are over 170,000 different knots. Fortunately for fishermen, you only need to know a few. Your repertoire should include 8 or 10, but if you’re only going to learn 5, these are the ones I’d pick. Everyone has their favorites. Your top 5 may vary slightly but should contain at least 2 or 3 of the following. 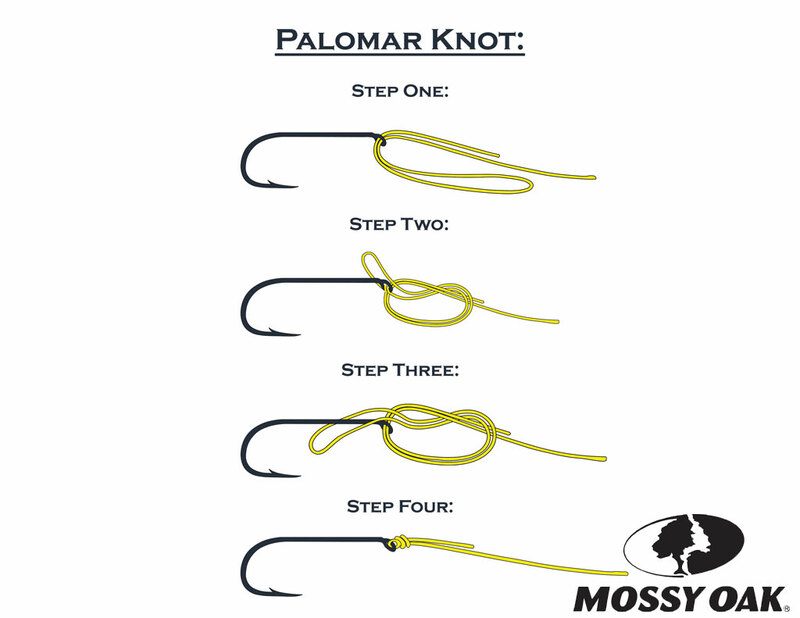 The name sort of gives it away and this one sometimes gets a bad rap when compared to more sophisticated knots; but every fisherman knows it, or should because it is far and away the most popular knot for attaching hook to line. It’s also as easy to explain as it is to tie. Thread 2 or 3 inches of line through the eye of the hook, then double back on the main line. Holding both the main line and the tag end, spin the hook five or six times so that the tag end wraps around the main line. Now thread the tag end through the loop created above the hook eye. Next, pass the tag end back through the larger loop created by passing the tag end through the eye, then cinch. The fisherman’s knot is also sometimes referred to as an improved clinch knot or half blood knot, the whole version of which is also pretty darned handy. 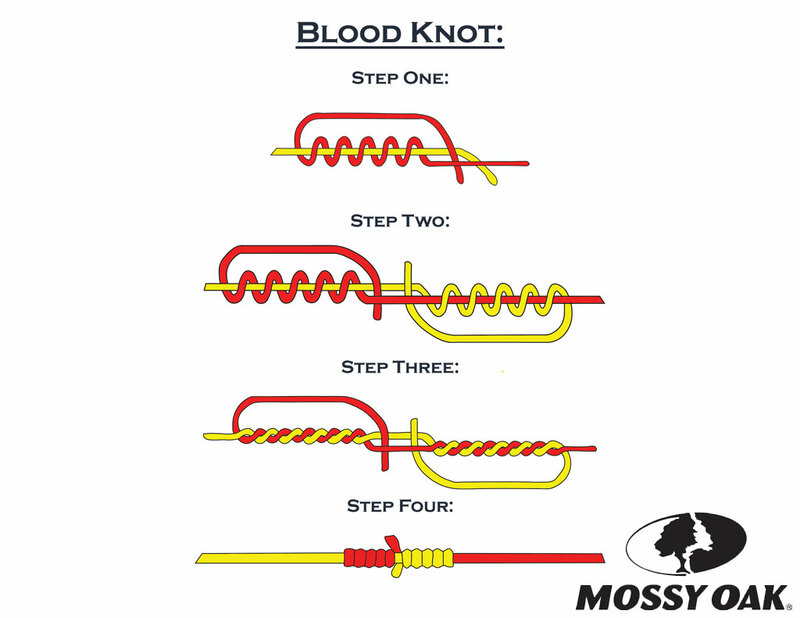 This is one of the easiest and most popular knots for tying two lines together, whether you be joining a 5x tippet to a floating fly line, braided backing to mono or 200-pound Flourocarbon leader to a 300-pound monofilament topshot. 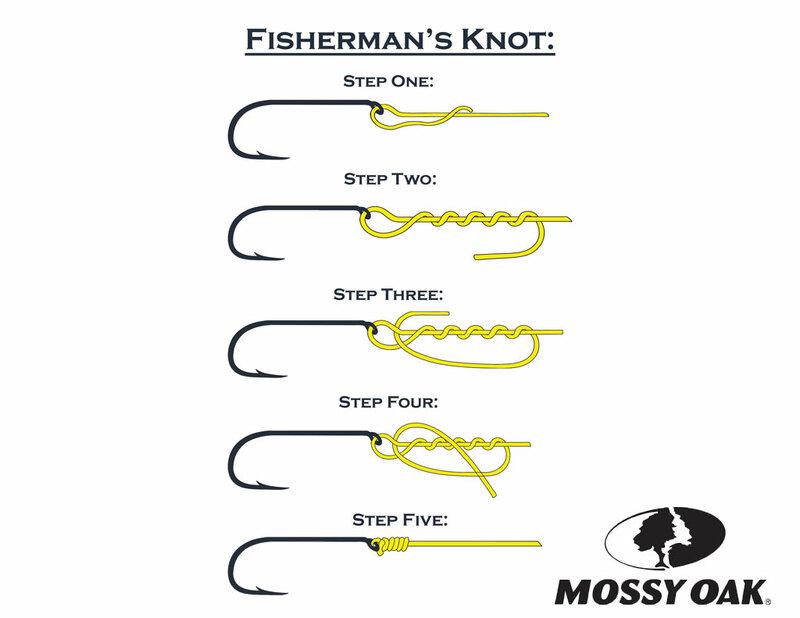 Basically, you’re tying two fisherman’s knots going in opposite directions, with a loop in the middle functioning in the same way the eye of a fishhook does. 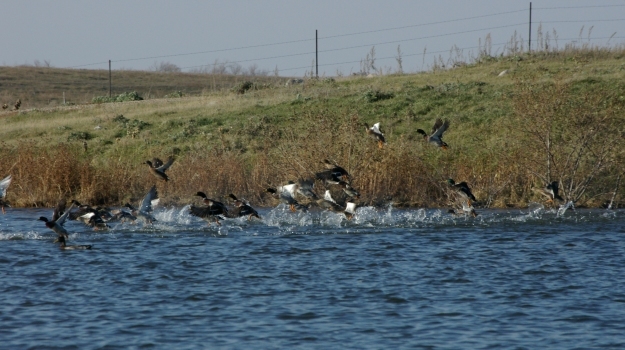 Once you complete your wind, it’s a good idea to lubricate the knot before cinching it tight. Then snip of the tag ends. Let’s go back to tying hook to line for a moment, because the fisherman’s knot isn’t the only way. Some folks prefer the Palomar. Make a 4-6 inch loop in your line and pass the loop through the eye of your hook. Now tie an overhand knot with the double line. 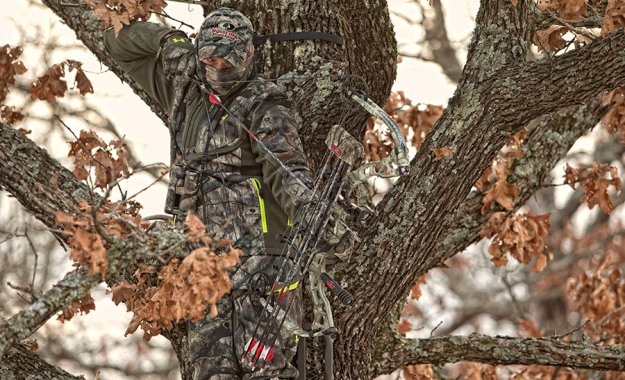 Pass the hook through the loop, then cinch tight. Deciding which of the countless remaining knots to close out my top 5 with was a bit of a challenge but I finally settled on the loop knot for several reasons. One is that nearly all the other options perform nearly the same function as one of those already mentioned above. 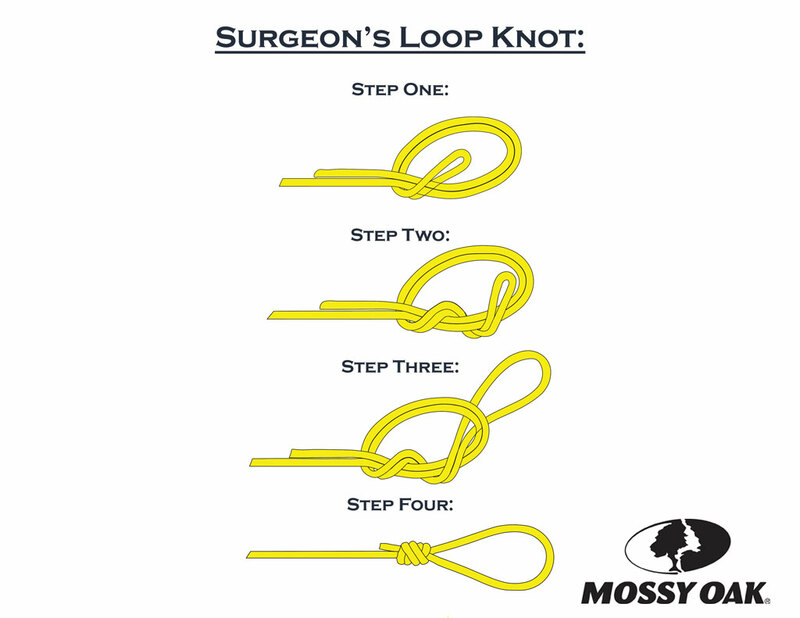 The Loop Knot or Surgeon’s Loop does something different. Because the knot cinches well above the eye, it allows a hook or lure to move freely below the knot, so the knot doesn’t depress lure action. This makes it a much better option for tying on plugs or spoons where action can be critical. 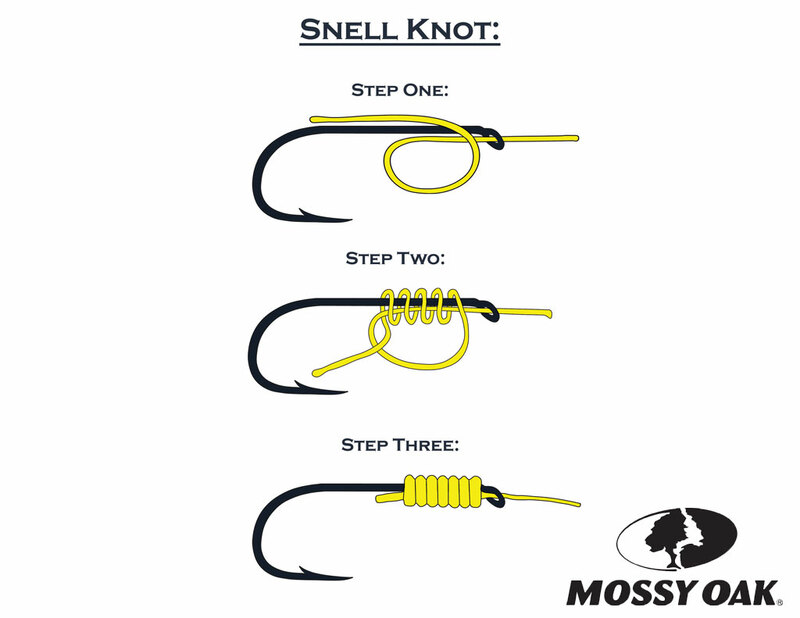 This is a very handy skill to know, particularly if you start getting into more fancy rigs with multiple hooks or other attachments like droppers or sinkers. And it’s pretty easy to tie. Pass the tag end of your line through the eye of the hook twice. As you do this, create a loop that is slightly larger than the hook, and hangs alongside it. Now wrap that loop around the hook 8 or 10 times, forming tight coils on the shank. While holding the coils in place with one finger, pull the line until the loop is taught under the coils.